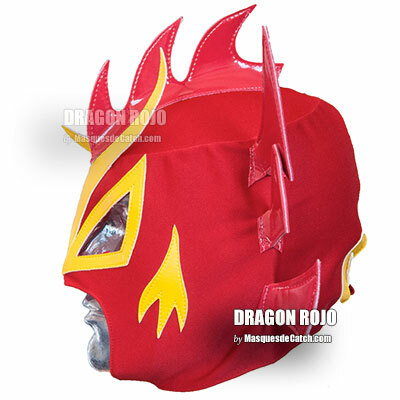 Dragon Rojo, Jr. born on November 3, 1982 is a masked luchador (Mexican wrestler) known for his work in the CLCL (World Council of Free Lucha). 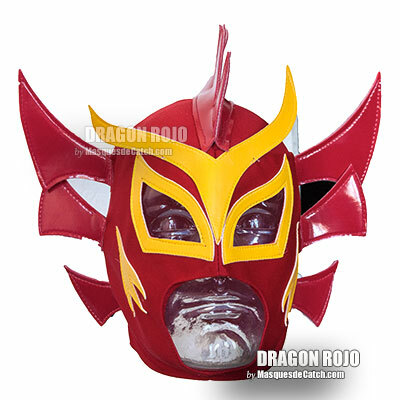 He is a member of the team "Los Guerreros de la Atlantida" with Ultimo Guerrero, with whom he currently holds the world championship Tag Team CMLL, Rey Bucanero and Atlantis. 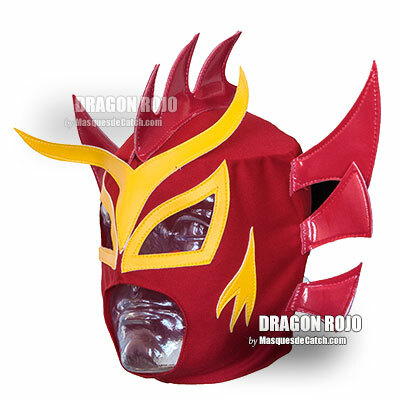 #Advantages# The material in which ​​this Dragon Rojo mask has been made is non-toxic, causes no damage to the soft and sensitive skin of your children. 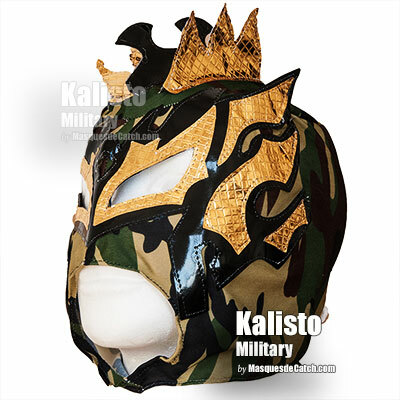 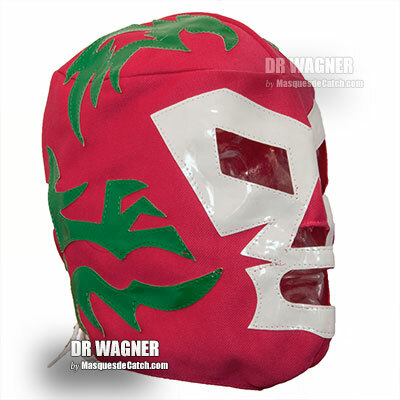 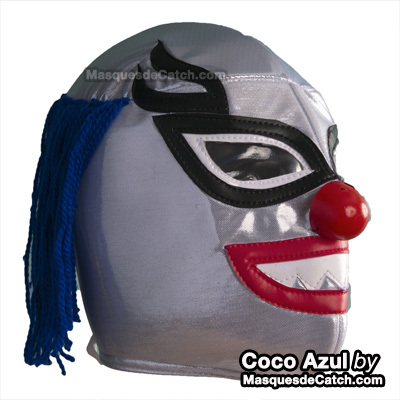 Sin Cara kid masks are soft and comfortable, allow sufficient air flow in the skin.